Update: The Portuguese version is now available. Have you been enjoying my Visiting Teaching Printables? I hope so, because I have been having fun creating them for you. 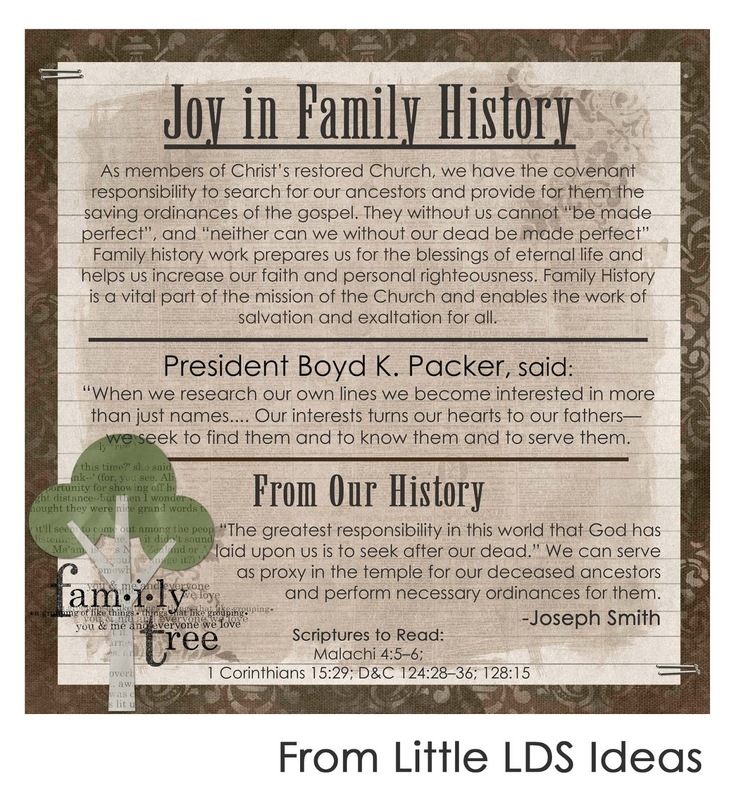 I went with a ‘family tree’ theme since this month’s message is on Family History. And here is the Portuguese version of this month’s Visiting Teaching message. Sorry it’s so late. Thank you. I have a VT letter route and am always looking for something for my less active ladies. Love, love the larger size. It will look great on our bulletin board in RS. Thank you Sheena! Love it! Printed them off and used them. Thanks SO much! Love it! Printed them off and used them for Visiting Teaching. Thanks!! it is so good to have these ideas to use as i dont consider myself the most creative person on earth …LOL… so thank you again for sharing your talent!